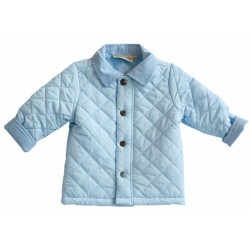 Bearington Baby 6-24 moths softest little boy coat is this blue waggles hooded coat. 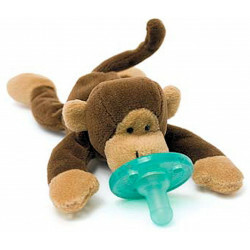 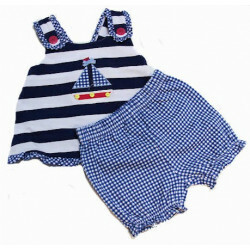 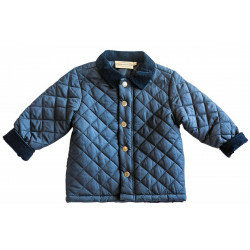 Waggles Blue Baby Boy Jacket by Bearington Baby. 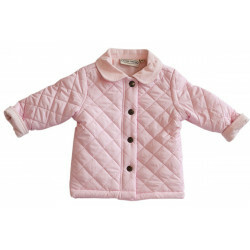 Softest, most luxurious is this jacket. 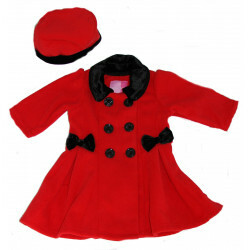 Bundle up baby in this cute hooded jacket. 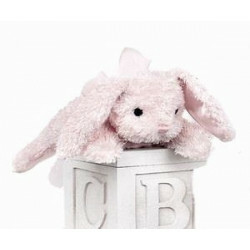 Who could not love this cute jacket with big floppy ears. 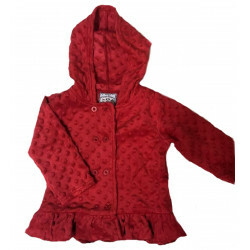 Hooded jacket comes in the size 6-12, 12-24 months.